Rumors back and forth have stated that the upcoming iPhone 8 would be providing support for wireless support. With the removable of the headphone jack, we’d assume that the manufacturer would give us something in return. However, at the end of the day, it is and continues to be a rumor, prompting us to believe that rumors can immediately be refuted, leading to the iPhone 8 shipping without wireless charging support. Fortunately, the latest move by Apple will definitely lead you to believe that the upcoming phone will provide support for this highly coveted and convenient feature. About a week back, Apple’s name was not present on the Wireless Power Consortium but if you visit the website right now, you will notice the tech giant’s name is among 212 other members that are devoted to wireless power and improving it. A previous rumor stated that all models of the iPhone 8 would feature a wireless charging circuit, but Apple would have to dramatically improve the engineering inside these devices as they would be prone to overheating. 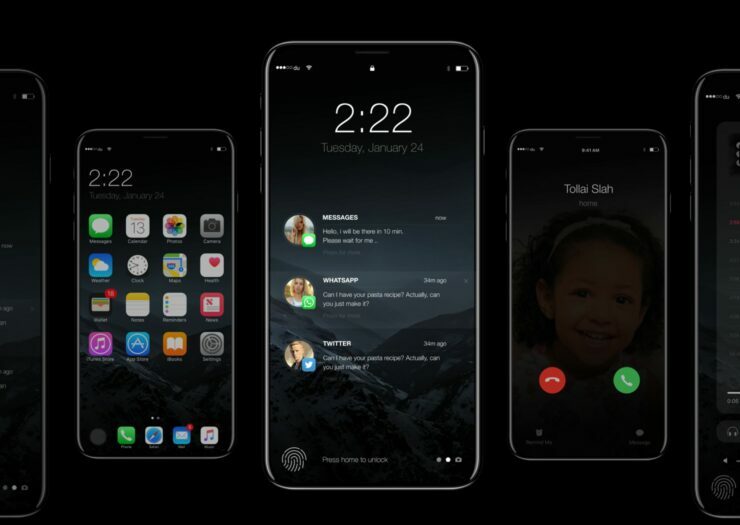 Due to these changes, along with the fact the company has made a financially lucrative deal with Samsung concerning the mass production of OLED displays, chances are that consumers might have to pay upwards of $1,000 for the base model of the iPhone 8. While that remains to be seen, at least we can now breathe a sigh of relief knowing that Apple is among the list of different firms that will be dedicated to improving the way devices are charged wirelessly.